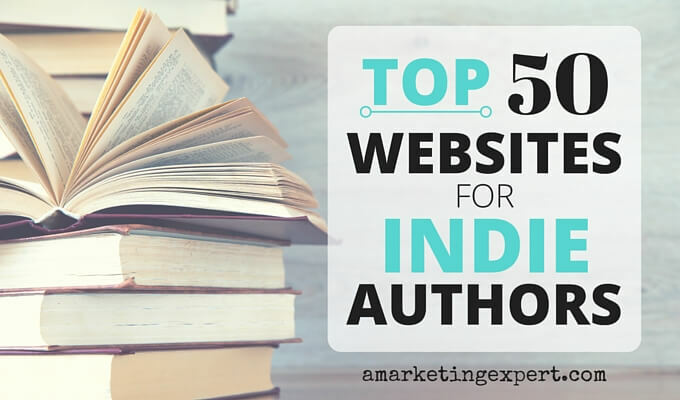 Each week in the Indie Author Weekly Update I try to vary the sources of information I bring you. New this week are Dave Chesson and his guest blogger Paul Kilpatrick. Be sure you don’t miss Reedsy’s list of the best book review blogs. And of course, Jane Friedman’s insights are also such a treat. Can you feel summer coming to a close? I hope you enjoy the days that remain.